Three people have been arrested for making and selling counterfeit Ferraris and Lamborghinis out of a workshop in Girona, Spain. 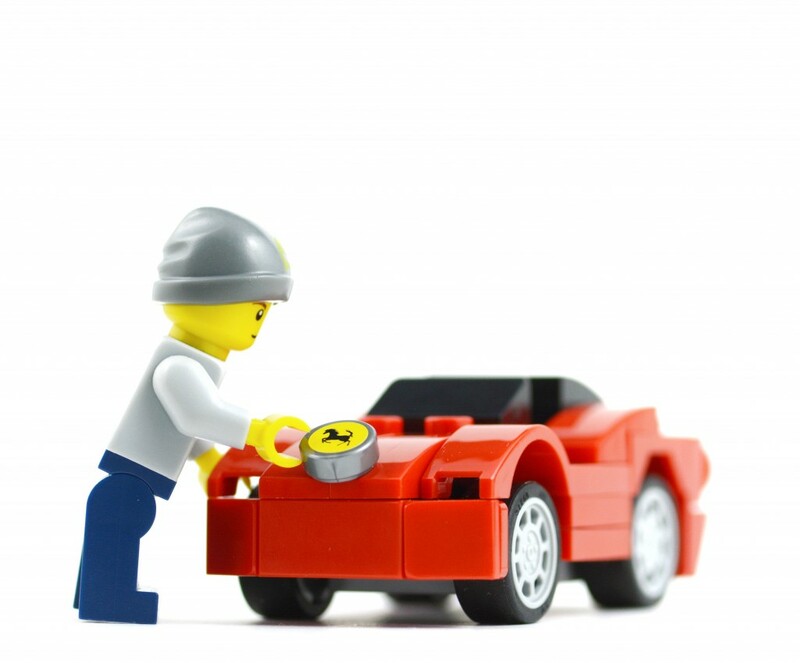 According to La Voz de Galicia, the discovery of a fake Ferrari led police to the workshop and the network of second-hand websites used to sell the cars. It’s reported that 14 cars were found in various states of transformation. It’s believed that moulds of the luxury cars were created, then fused onto a Toyota chassis with fibreglass. Emblems were then added, along with fake registration documents.